Enchanting voices and intoxicating world grooves take you on a trip to other realms. Dreamy, mystical melodies rise seductively above ethnic percussion and resonant techno beats. 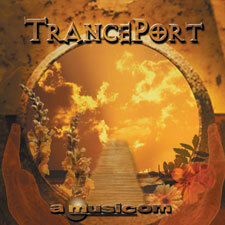 Let the ambient sounds of TrancePort cast their seductive spell on your production. TrancePort YOURSELF! !